Delayed Showings until 3/23/19. 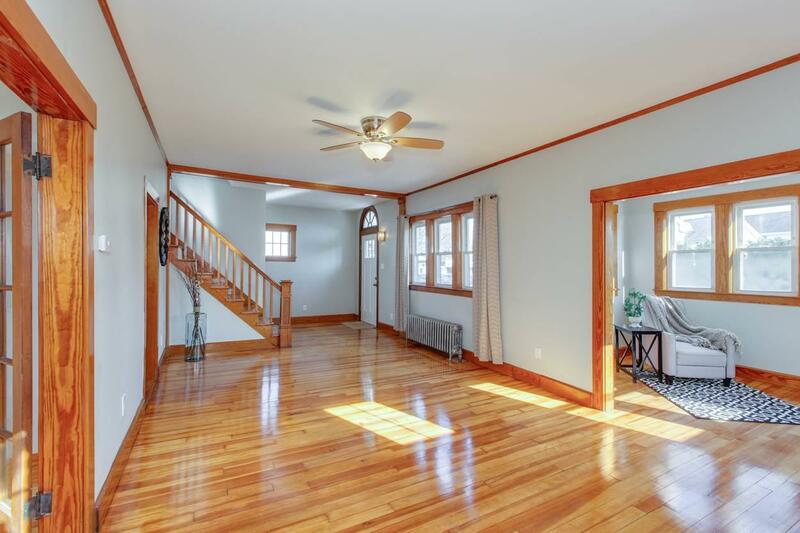 Are you looking for a home with character and charm that features lots of original detail but has been updated for practical day-to-day living? And, would you like it to be situated in one of Nashuas most desirable neighborhoods? Here it isa true jewel in Crown Hill! You'll be drawn to the curb appeal of yesteryear design, a significant size yard and two driveways with parking for 6 cars. Inside youll find unique windows offering lots of natural light and gleaming hardwood floors throughout. 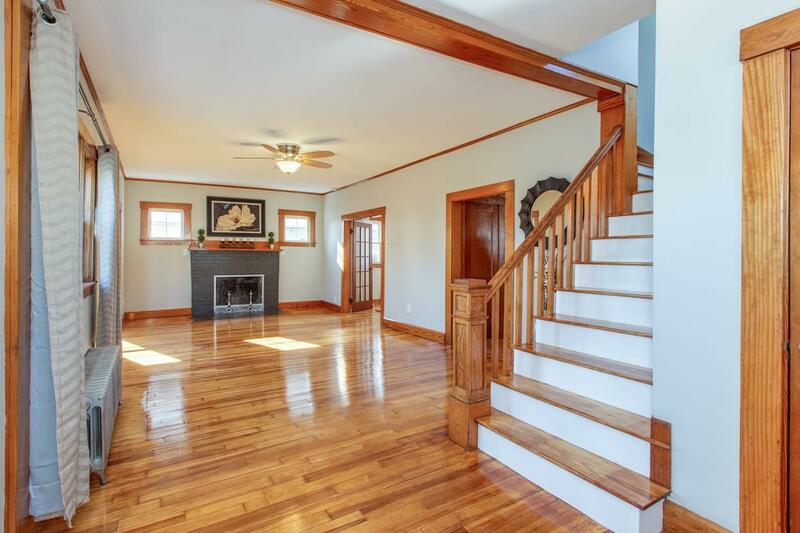 The first floor includes a fully updated kitchen with granite countertops and new stainless steel appliances, an adjacent dining room, living room with wood burning brick fireplace, a half bath with new vanity and tile and a spacious cedar closet. Curl up with a good book in the warm and cheerful sunroom. 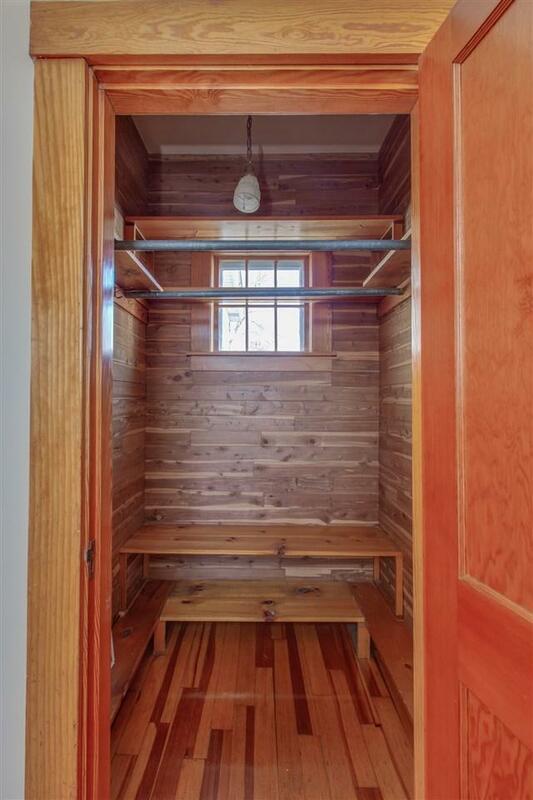 Youll also enjoy a convenient mudroom and cozy porch. 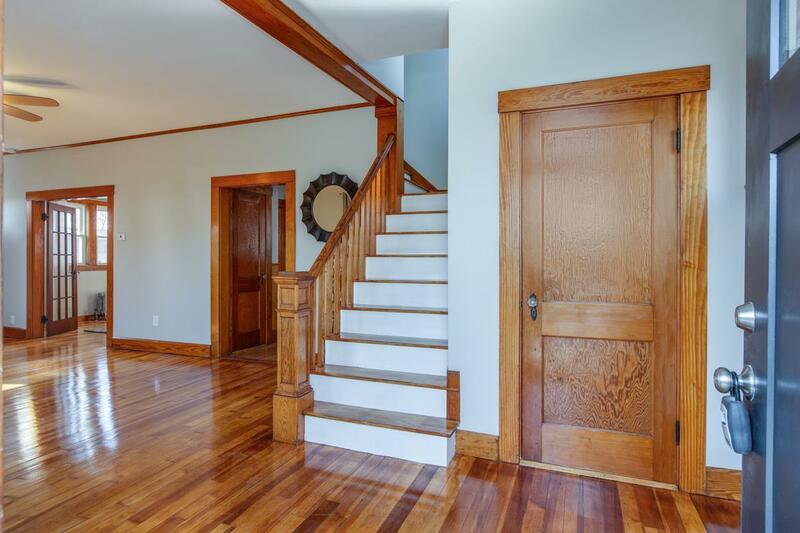 The staircase, with restored original detail, will take you to the second floors three bedrooms and full bath. The sizeable master bedroom features beautiful opaque glass barn doors which slide open to the walk-in closet, and the remodeled bathroom includes new tile and a feature strip design. A fourth room on the second level could be used as a large walk in closet, an office, or even potentially a future laundry room. Walk up attic with full windows. Close to downtown, recreation options, hospitals, and commuting routes. A principal of TC Enterprises, LLC is a licensed NH Real Estate Salesperson. Courtesy of Terri Byerly of Infinity Realty Group.